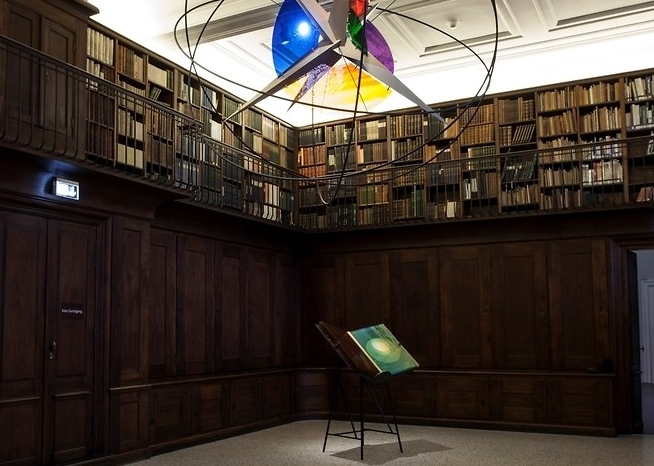 The exhibition Your trust, by Danish artist Olafur Eliasson focuses on the spatial experience of colour and light. The show provides an insight into the world of one of the most important international contemporary artists. The artist book a view becomes a window, published by Ivorypress in 2013 is included in the exhibition, open until 15 February 2015.